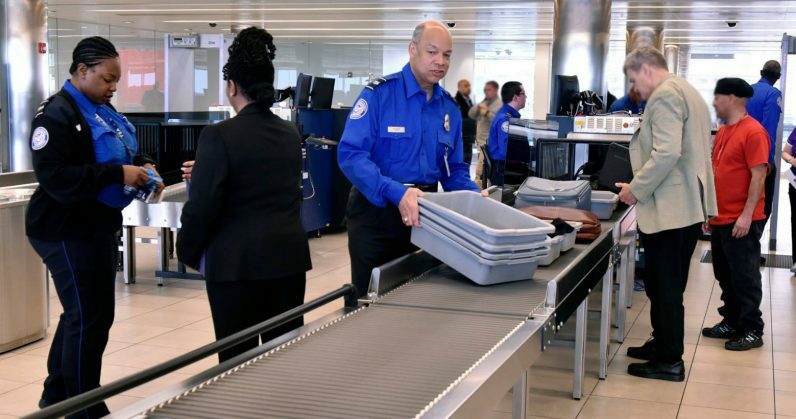 A growing number of reports accuse the Transportation Security Administration (TSA) of tampering with passengers’ electronic devices, according to a lawsuit filed by the American Civil Liberties Union (ACLU). Filed today, the lawsuit alleges the TSA is, perhaps illegally, searching the cell phones and laptops of airline passengers on domestic flights. Now the ACLU is demanding the US Government respond by disclosing its policies for searching mobile devices on (or before) flights. For international travelers, the problem is a pervasive one. The ACLU and others have raised concerns previously over TSA and US Customs and Border Patrol agents performing invasive searches of international travelers’ phones and devices. According to numerous reports, foreign travelers have been forced to unlock mobile phones and laptops for what seem to be illegal searches. On domestic flights, however, the problem is relatively new. It also doesn’t seem to follow a pattern of singling out sexes, races, or religious groups. The only similarities reported seem to be that the searches typically happen without warning or explanation. and almost always in a pre-flight security line. The TSA declined to comment on the lawsuit, but confirmed to TNW that it does not search the contents of electronic devices. If your device has been searched by the TSA in the past, with or without justification, please reach out to bryan@thenextweb.com.